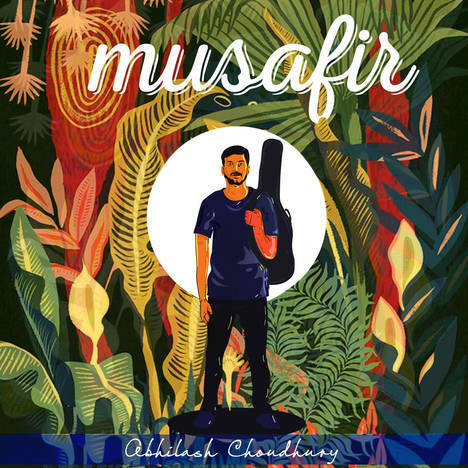 Musafir | Abhilash Choudhury | OK Listen! Musafir is a Hindi word which means a "Nomad". The EP is the story of a nomad who moves from one town to the other and his realisations about love, life and people. Come on-board and be a part of this beautiful journey!